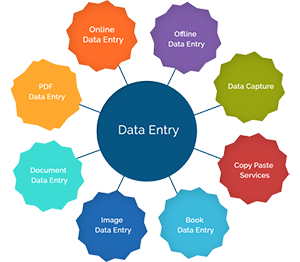 Data Entry & Processing is the most important basic need of any organization. It is an exceptionally vital area of expertise that helps boost the performance standard competence. As companies grow, the amount of data being churned out also grows exponentially. 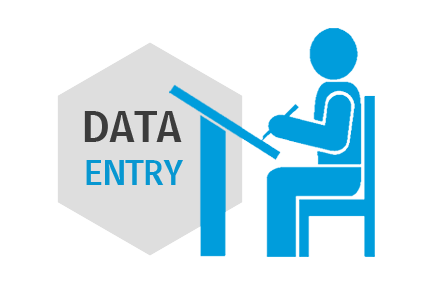 Most companies spend a large amount of time and money in data entry. 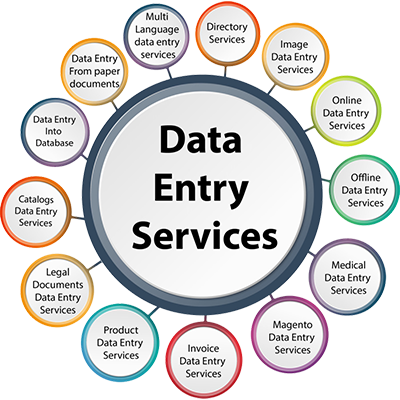 While data entry is important, it is also a non core process that can be easily outsourced. Why not consider outsourcing your work to an expert provider and processing services. Our team is adept in handling all processes that enable an efficient maintenance of data records. Outsourcing is indeed beneficial as we take the onus of delivering quality output within a certain time limit, which helps you pay attention to other core areas of your business. It reduces your burden of hiring separate staff for this job and incurring costs, which can be invested further for future growth and expansion of your business. We offer these services at affordable rates and guarantee complete security and confidentiality of your records. Data Capture, Conversion, Processing and mining. Data Collation and compiling in a proper portal.